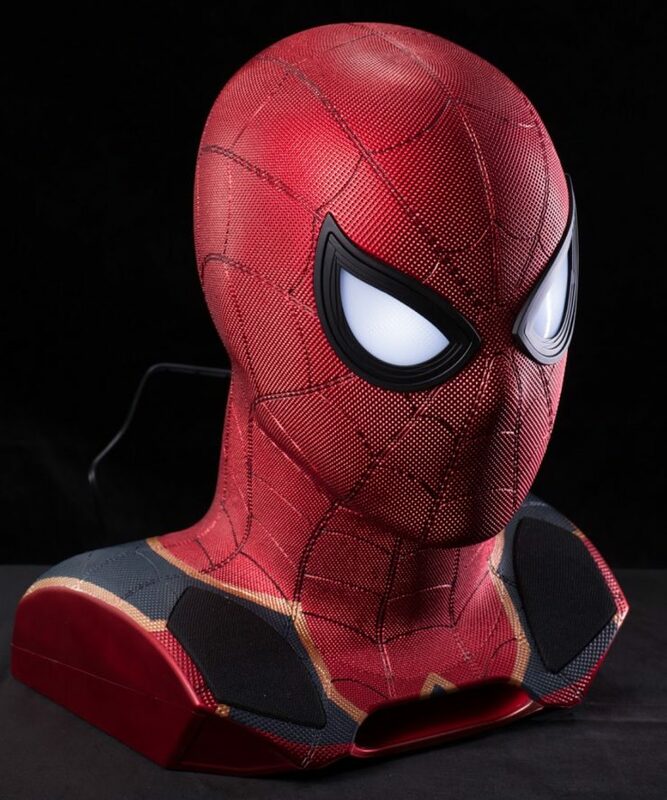 Hong Kong-based Camino has outdone themselves this time. 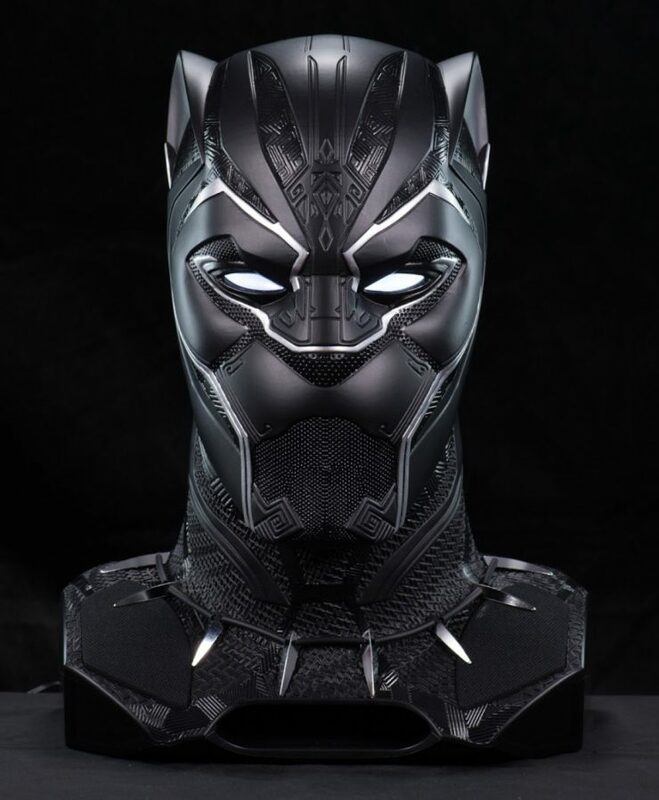 Back in March 2017, we reviewed their Beauty and the Beast Enchanted Rose Bluetooth Speaker, which turned out to be a big hit with Disney fans. Not long after, they released an Iron Man Mark 43 Life-size Bust Hi-Fi Speaker System. But at that hefty price tag, we not sure how many geeks with the dough and space managed to snag one. 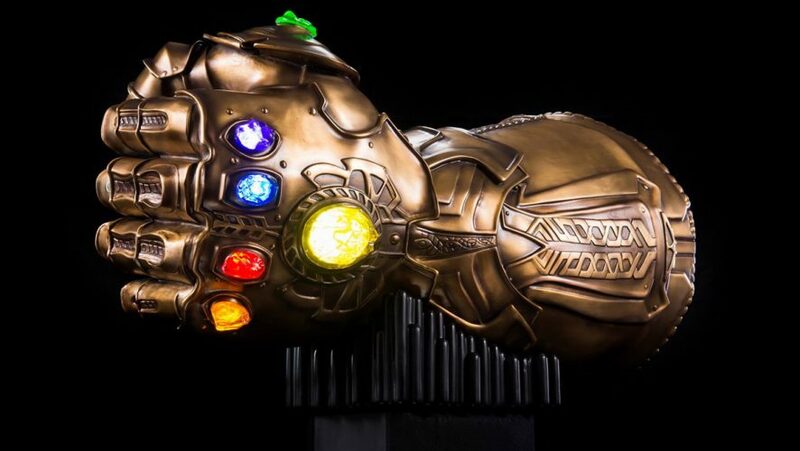 This time, riding on the Avengers: Infinity War hype, they’re bringing us a 1:1 scale, Infinity Gauntlet Life Size Bluetooth Hi-Fi System, with the gauntlet itself at 550mm in length. 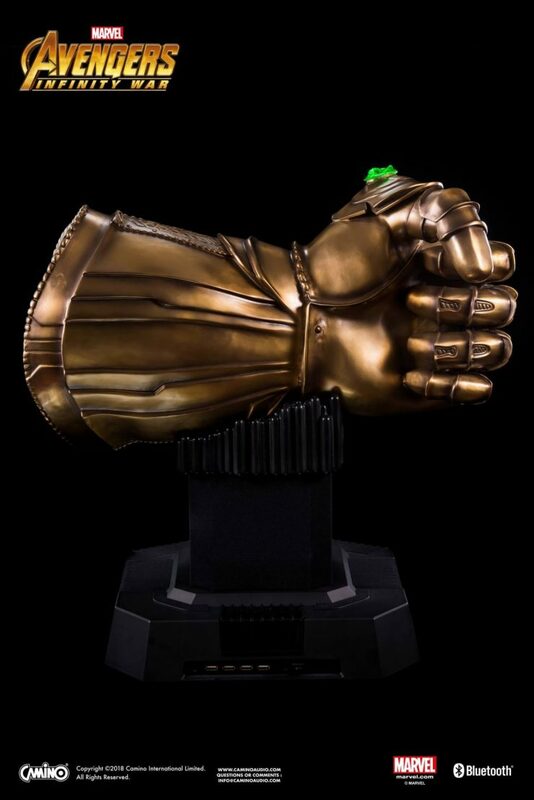 There will be two versions, a PVC gauntlet at HK$11,999 and a pure copper gauntlet at HK$19,999. 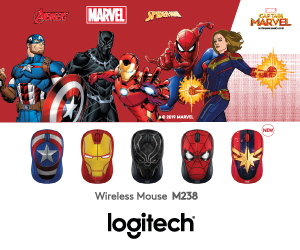 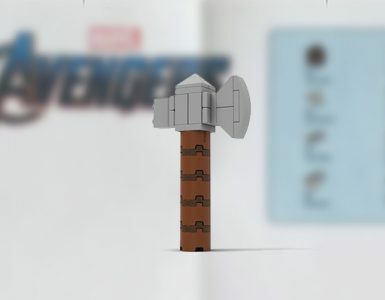 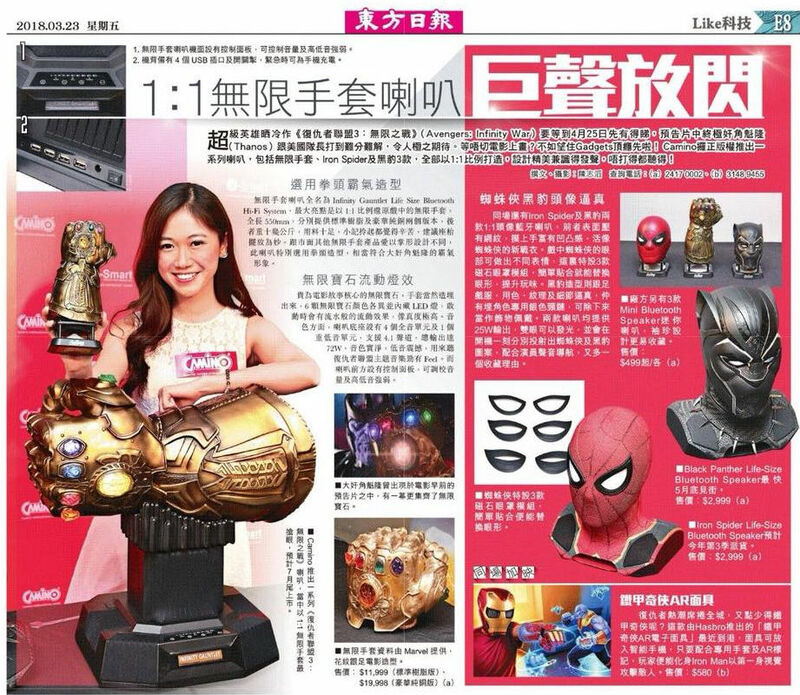 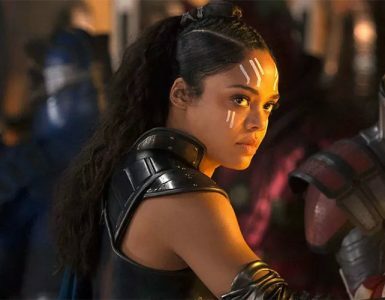 Details are sketchy at the moment but from what we can gather from this magazine article, there will also be accompanying Lize-Size Black Panther and Iron Spider (with inter-changeable magnetic eye-lids) Bluetooth Speakers going at HK$2,999 each. There are even Mini Bluetooth versions (similar to what we are selling on our Geek Shop) of the Gauntlet, Iron Spider and Black Panther, going at HK$499 each. 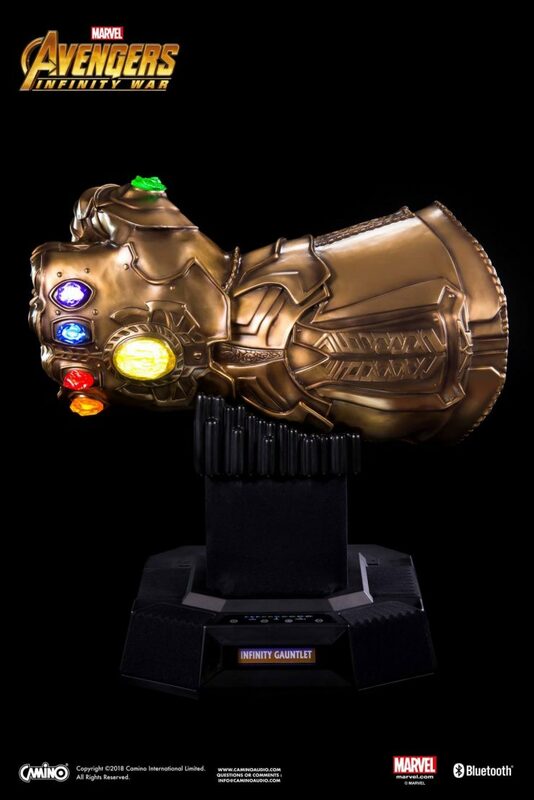 The Infinity Gauntlet Life Size Bluetooth Hi-Fi System by Camino looks to be set for release in April, probably just in time for the movie’s release on April 25th. 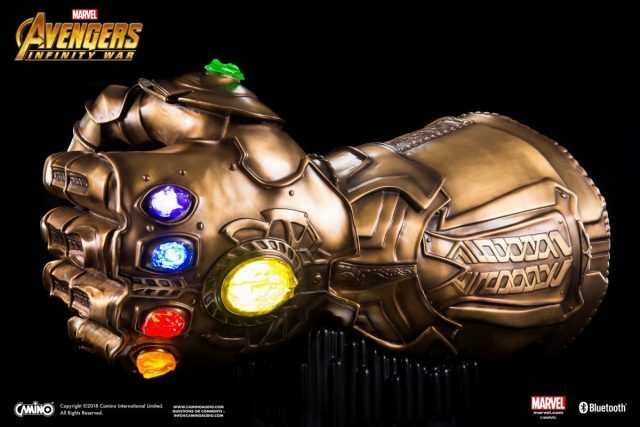 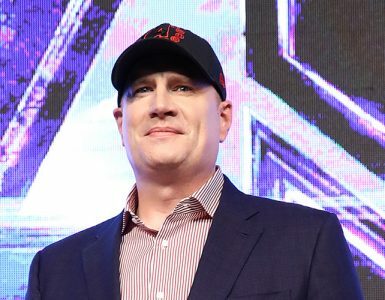 Most of us won’t have any space left for this though, especially when the Hasbro Marvel Legends Infinity Gauntlet is already in most of our homes, or some may be keeping their money for Hot Toys’ version later this year or next. 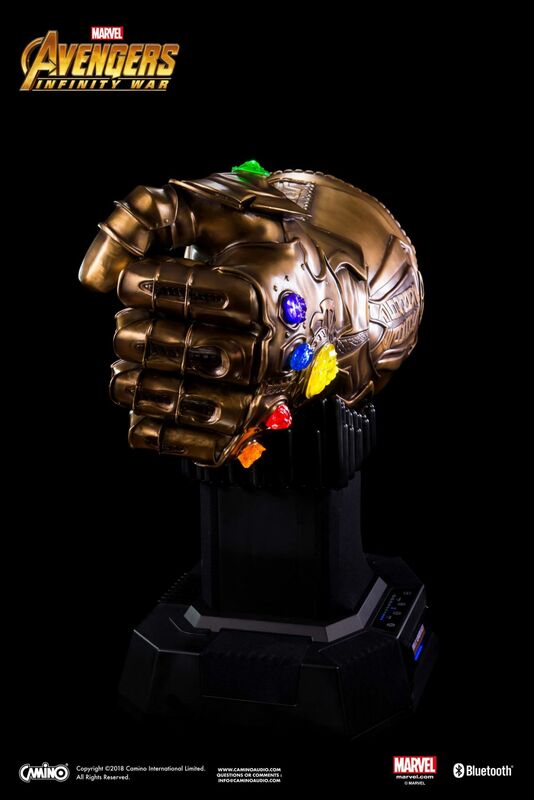 If expensive speakers aren’t your thing, we have 10 other Infinity Gauntlet products recommendations to whet your infinite appetite.